Established in 2011, the Lithuanian-capital private company ICECO UAB acquired Kraitene, a fish products and ice-cream production enterprise based in Marijampole that had been among Lithuanian market leaders since 1995 according to fish processing volumes. ICECO UAB took over Kraitene‘s immovable and movable assets together with a team of experienced professionals in the field of fish processing. Tested recipe formulations have been retained and new products are being created based on the market demand. 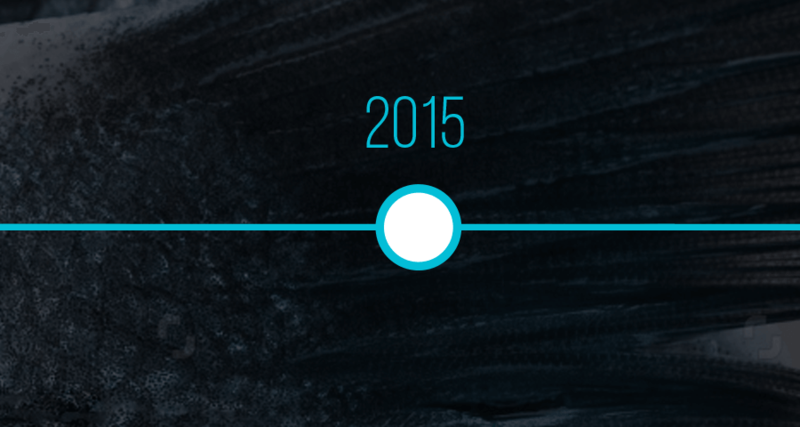 In 2015, ICECO UAB was reorganised by separating fish production from other activities of the company. The new company received the name of ICECO zuvis, UAB (translation in English: ICECO fish). ICECO fish produces and sells under its own brands ZIGMAS and JUNGA that are well known in the markets of the Baltic States; it also provides a production service to the largest Lithuanian, Latvian and Western European supermarket chains, i. e. uses formulations preferred by them and produces items with their private labels. 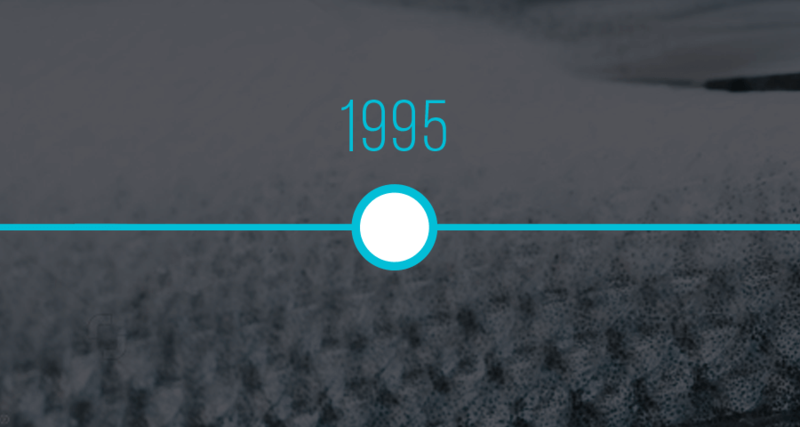 Both production volumes and assortment have been constantly increasing from year to year, with the ongoing upgrading of equipment and placing of new products on the market. The majority of fish product sales of ICECO žuvis, UAB is designed for the Baltic market and Western European countries. Exports account for as much as 75% of the sales. As development, production and supply of fish products of the highest quality is a priority for ICECO žuvis, UAB, food safety and development of the quality management system is in the focus of attention. Only best quality raw fish supplied by carefully selected companies are used for the production. Physical, chemical and microbiological analysis of raw materials, auxiliary materials and finished products is carried out at accredited Lithuanian and German laboratories on a regular basis. The company‘s quality management system is audited by both in-house internal auditors and external audit firms on a regular basis. Such permanent control ensures the best quality of foodstuffs supplied to the market (for more information about production and quality processes click here). Seeking to keep abreast of the global food industry trends and to establish long-term sustainable business contacts with foreign customers and partners (B2B), for a number of years already ICECO fish has been taking part in the world‘s largest trade fairs such as Seafood Global, SIAL Global, ANUGA and PLMA. ICECO fish is a socially responsible company that sponsors many organisations, socially vulnerable groups, and sports and entertainment events. We believe that a responsible attitude toward social needs is one of the forms of gratitude to our customers, both current and future, therefore, we contribute to sponsorship projects as far as we can. Due to a wide variety of saltwater and freshwater fish, flexible production and management, extensive experience as well as a focus on the taste of fish products enables ICECO fish to stay competitive among other producers operating in the region. 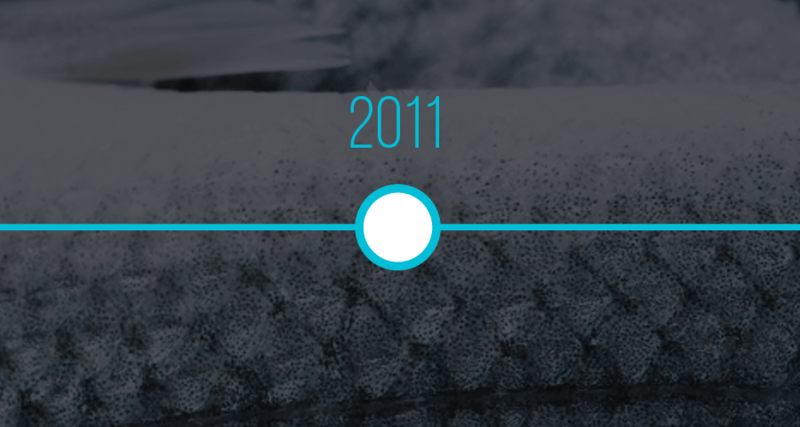 In 2015, ICECO UAB was reorganised to separate production of fish products from other company operations. A new company ICECO fish UAB was established. The established Lithuanian capital company ICECO UAB purchased a movable and immovable property complex of Kraitene UAB, a company producing fish and ice cream, and continued the traditions of production and trade in the fish and ice cream products. A network of ICECO UAB company stores encompassing 14 Lithuanian cities was launched. Our mission is to produce only top quality fish products and seafood, and to ensure that the existing and potential consumers use more fish in their diet. 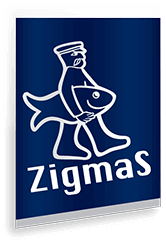 ZIGMAS is a fish products’ trademark praised by consumers due to its highest quality, excellent taste and attractive packaging. 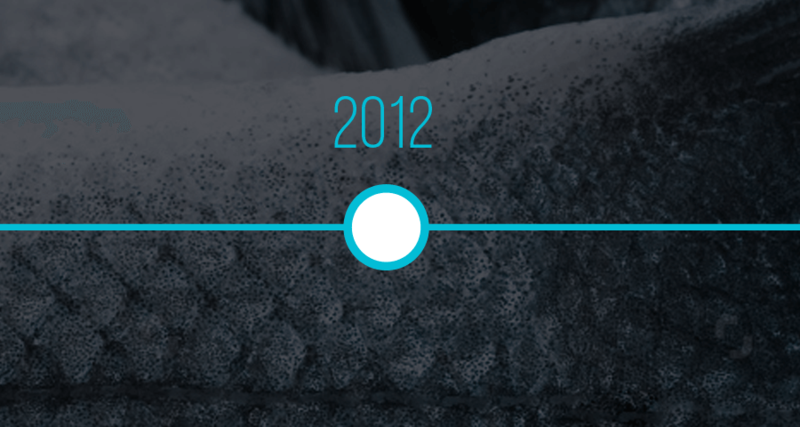 As a result of the long-term brand development strategy and marketing actions, ZIGMAS brand has gained excellent visibility on Lithuania‘s market. Only the highest-quality fish products for which best formulations are used bear ZIGMAS trademark. In terms of pricing, this trademark refers to medium- and higher price levels. ZIGMAS is a male name of German origin. JUNGA is another trademark owned by ICECO fish. All our products of high quality falling within the lower price segment bear this trademark. Consumers buying JUNGA products are guaranteed good quality at lowest prices. ICECO fish company is based near Marijampolė town (with population of 66 000 people), in the south-west of Lithuania and 30 km from the Polish border. The international highway VIA BALTICA, connecting the countries of the Western Europe and the Baltic States, lies less than 5 km away from the factory. The distance from the factory to the largest Baltic seaport in Klaipėda is 250 kilometers. From the Klaipėda Seaport cargoes are transported worldwide. Large part of ICECO fish products are exported abroad to: Germany, United Kingdom, Ireland, France, Latvia, Estonia, Denmark, Greece, Turkey, Australia, Canad and USA.